Amid criticism over events surrounding Jordan McNair's death, a new memo reveals University of Maryland-College Park President Wallace Loh nixed a proposal to reform the university's health care program for student athletes. WASHINGTON — In 2017, University of Maryland President Wallace Loh axed a proposal that would have made major changes to the school’s sports medicine division. One year later, University of Maryland football player Jordan McNair died of heatstroke suffered during a midsummer workout. In a memo obtained by The Washington Post, Athletic Director Kevin Anderson suggested moving the sports medicine staff to the University of Maryland’s School of Medicine — a massive overhaul that would have brought the school closer to NCAA recommendations, something other major universities have already accomplished. But whereas those schools have their own medical schools, the School of Medicine was located at the University of Maryland-Baltimore — a separate institution from the University of Maryland at College Park. Per the memo, Loh objected to giving up oversight of the athletic medical staff to another school. It might never be known whether those changes would have made any difference in the case of McNair, though Loh has admitted that the failures implicated in his death were rooted with the medical staff he refused to give up oversight of. The latest news comes as the university system’s board of regents are set to convene and receive an update to the situation surrounding McNair’s death. Topics will likely include the future of Maryland football coach D.J. Durkin, and perhaps Athletic Director Damon Evans. Litigation surrounding McNair’s case will likely be discussed. The new report comes amid mounting frustration with Loh in College Park. 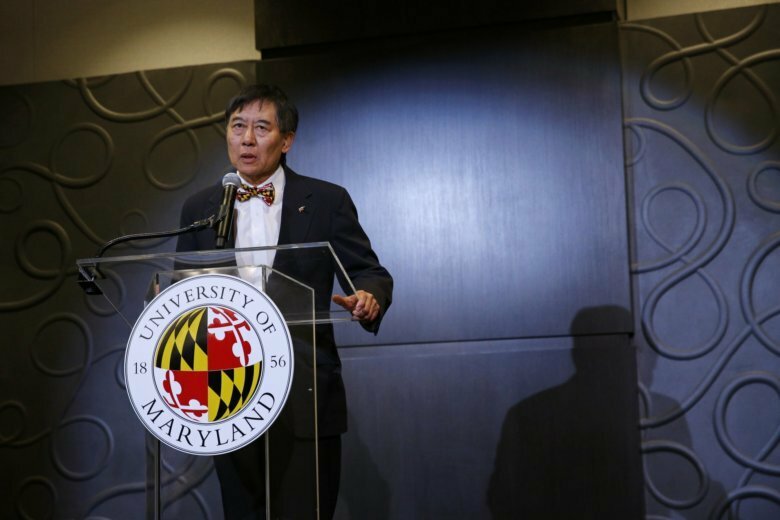 While there has been speculation that Loh’s days in office could be numbered, matters that extraordinary would be discussed by the Board of Regents in person rather than by conference call. The next full meeting isn’t scheduled until Sept. 21, so if another meeting is called before then, it could be a hint that major changes are afoot.